Finally found a cologne that smells like a man and not girly or like candy. Mostly smells like aged leather. My wife loves Burberry London and we'll be getting more. It's not too overpowering but still enough to smell. 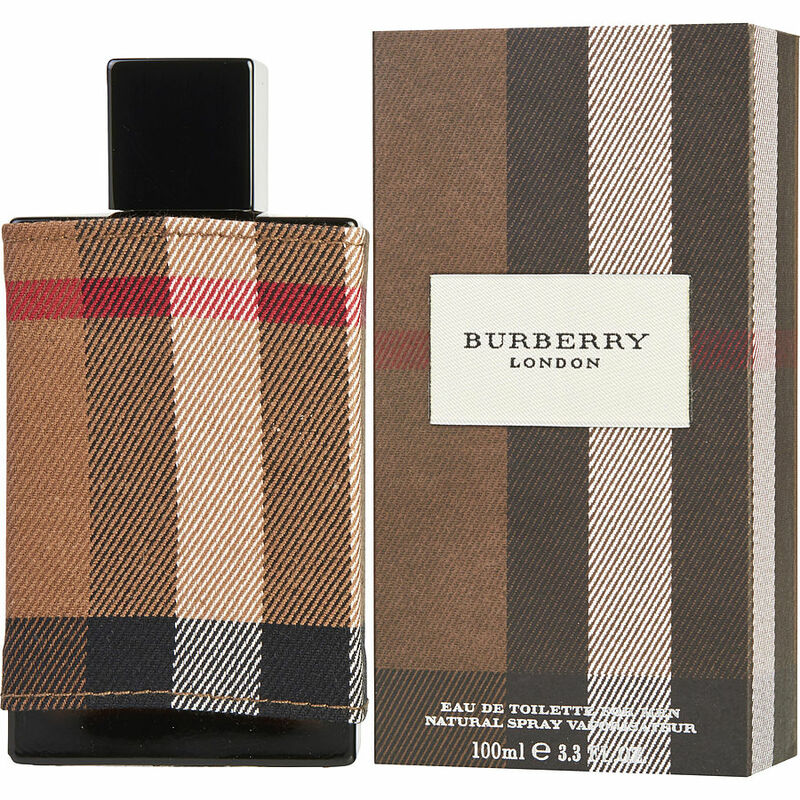 Burberry London has a nice scent,not to over powering. a must buy for a great price. My husband puts this on and I go crazy. Best thing he ever wore. Burberry London. I don't know how to describe this other than how my wife describes it... "Burberry London smells like money." It smells so classy and two sprays lasts all day. It's such a rich and deep scent unlike any other, and it doesn't smell like sugar like all the new designer scents these days. My favorite of all the Burberry colognes. It's sophisticated and it's in my top three favorite scents.